Nowadays every company has to rely on IT. What constitutes the basis for business here is the IT infrastructure. Many companies transfer responsibility for this to an IT service provider. 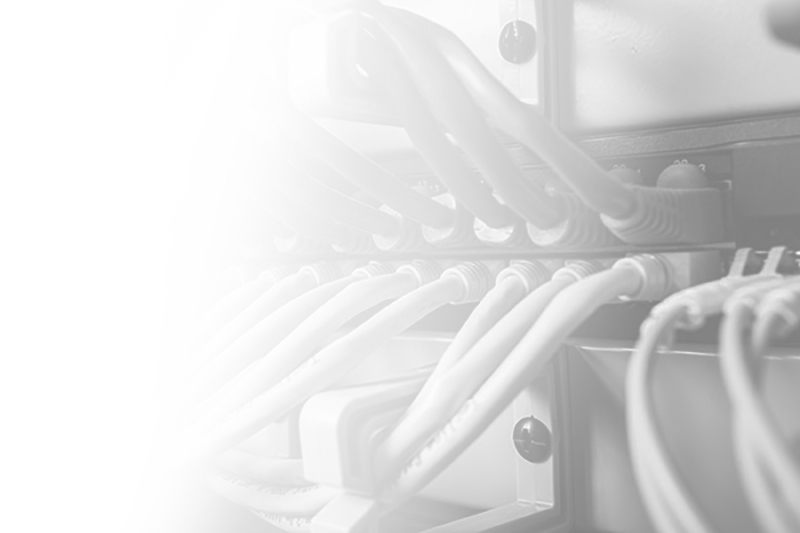 Do you want to outsource your network and server infrastructure? What does one mean by managed infrastructure? The concept of managed infrastructure covers a large subsection of IT operations. It stretches from the operation of individual servers up to and including the setup of hundreds of servers in combination with the site networking of several sites. Our constituency of clients includes both enterprise clients as well as local administrations for whom we operate the entire network of their regional telecommunications providers. Why should you choose Core-Backbone as your partner? We are your partner for a reliable, efficient and high-performance transport of your data from A to B. From conceptualisation of design through selection of hardware and up to and including smooth running in our data centres we ensure that nothing stands in the way of your success. As a competent partner, we accompany you at all times in carrying out your project. In the course of our more than ten years of corporate history we have successfully established ourselves on one of the fastest growing and innovative markets. With three of our own data centres in Nuremberg and the everyday operation of several thousand servers we can look back on an enormous amount of experience. Via our carrier network, every day more than 5 Tbps of peak traffic flows. With this, we have had experience in operating, monitoring and expanding high performing and redundant networks. We ensure that you can concentrate fully and completely on your core business and that your latency-sensitive and performance-sensitive applications are always available. Nothing therefore any longer obstructs your value chain for technical reasons since fail-safety, availability and reliability of the infrastructure is our supreme objective when carrying out your IT project.